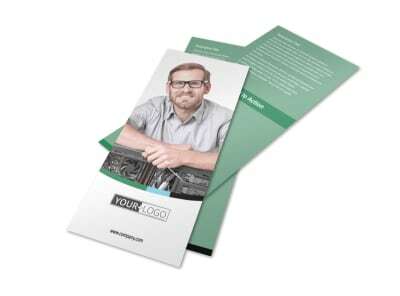 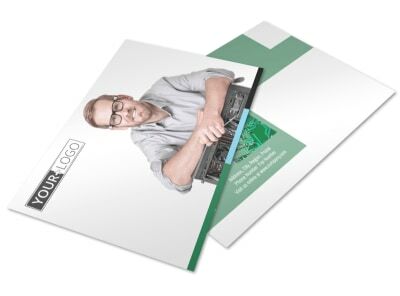 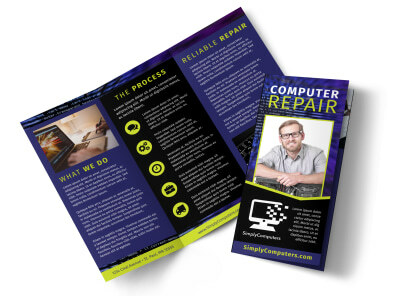 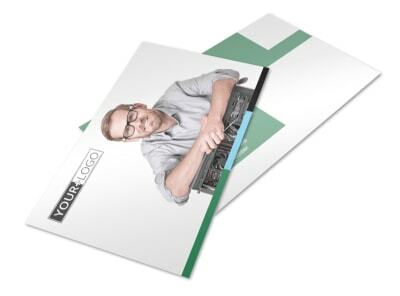 Customize our Computer Repair Shop Brochure Template and more! 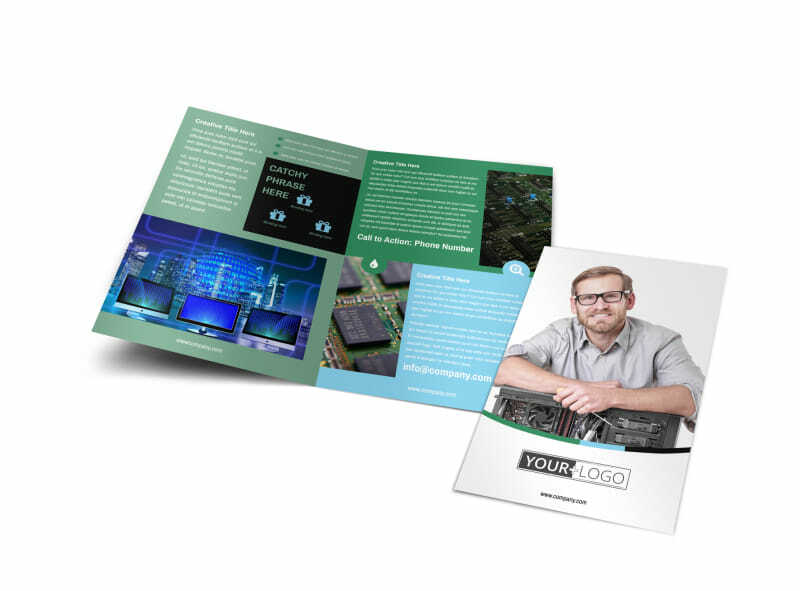 Let local computer owners know you're the point person for removing computer viruses and making other repairs with computer repair shop brochures. 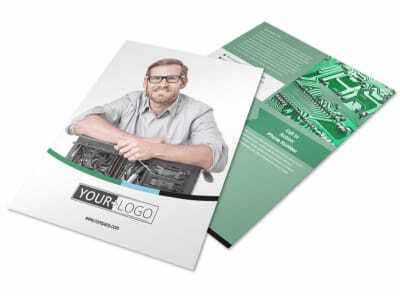 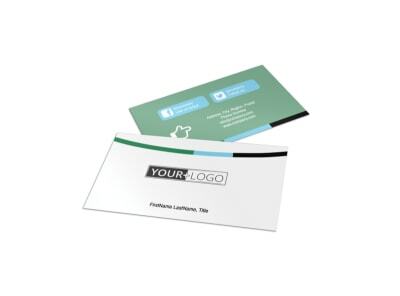 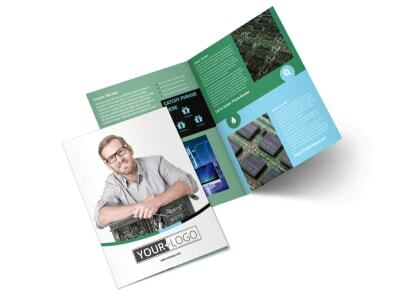 Customize your template choice with our editor; add text detailing your services, rates, and other details, and add photos or graphics to drive your message home. 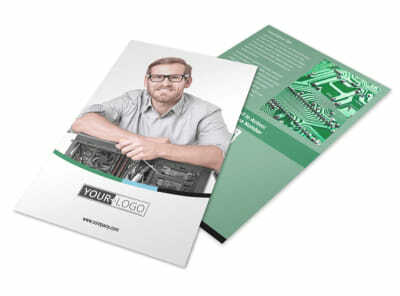 Begin the easy design process now with just a few mouse clicks.